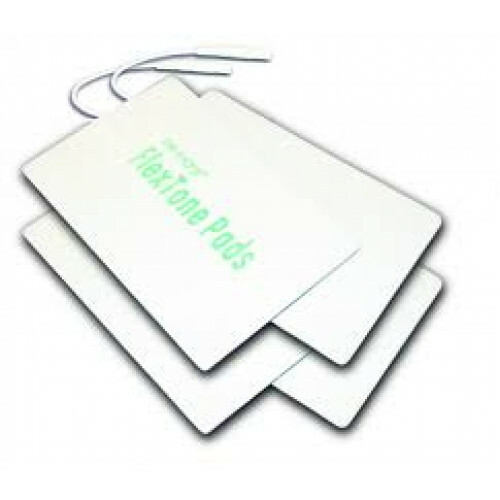 These Flextone Pads can be used to cover larger muscle groups to provide quick pain relief. 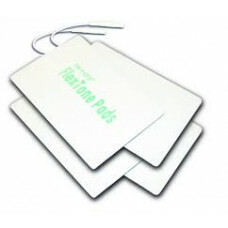 Use the Extra Large Flextone Pads for a more penetrating and more soothing massage. The extra deep relaxation effects will feel great on large muscle areas and relieve muscle tension, numbness and pain.